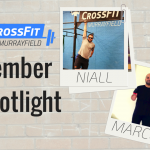 You don’t have to wake up early to do CrossFit, but our early morning crew is a group of consistent members and we selected two of them, Niall and Marcos, to answer a few questions for our second installment of our Member Success Stories. 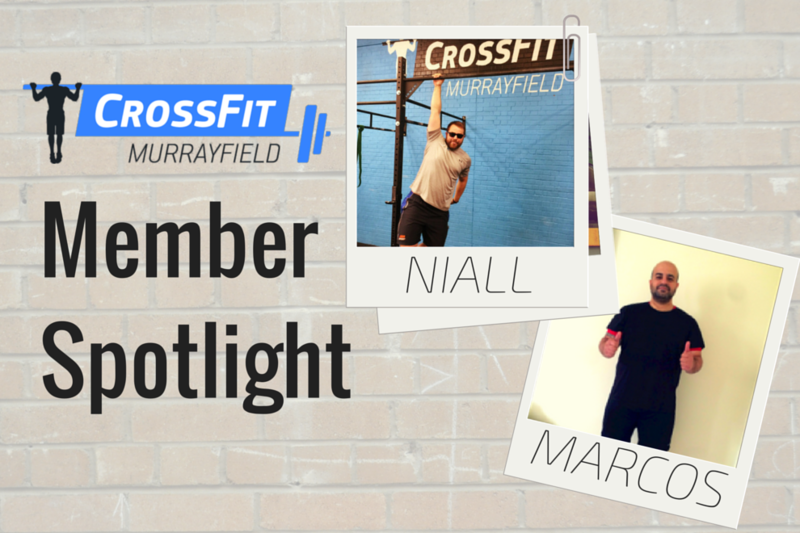 Niall was the first person to commit to a membership with us and that was even before we started offering classes! He is a friendly guy always up for some banter and has some great stories in his arsenal. Marcos joined us in April and has been dedicated to attending the early morning class 5 days a week since he started. He is a pleasure to have at the box always with a smile on his face and a commitment to work hard. What movements do you like to see on the Coachboard? anything that can challenge me physically! Someone say Campbell100 on a weekly basis? 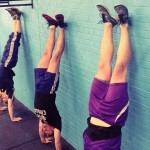 What advice would you give to someone thinking about starting CrossFit? haha advice…erm…don’t leave your phone lying about in the gym or it will end up with a bunch of strangers faces on it! Get involved it’s the best thing you’ll ever do! 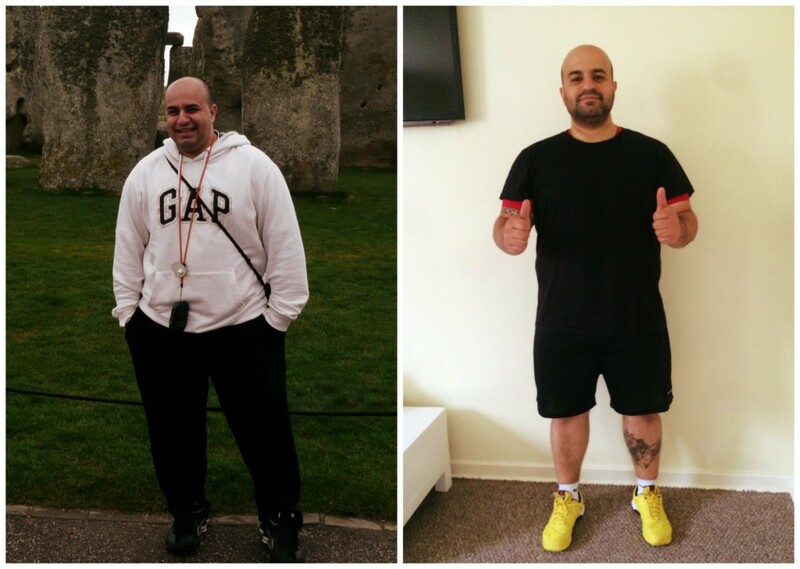 Marcos is feeling great after 2 months of CrossFit and improved nutrition. How has your life changed since you started CrossFit? I checked the internet one day, started to watch some videos and saw people’s progress, read some blogs and stuff. 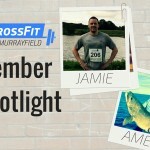 Then I came across CrossFit Murrayfield, had a few words with Wull and felt a good energy with his wife and kids there. It made me think about giving it a try. After day one I was sore but happy. 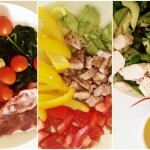 It’s not just about exercise but the atmosphere, the people cheering you on, and giving you compliments. And all this together reflects in your life. 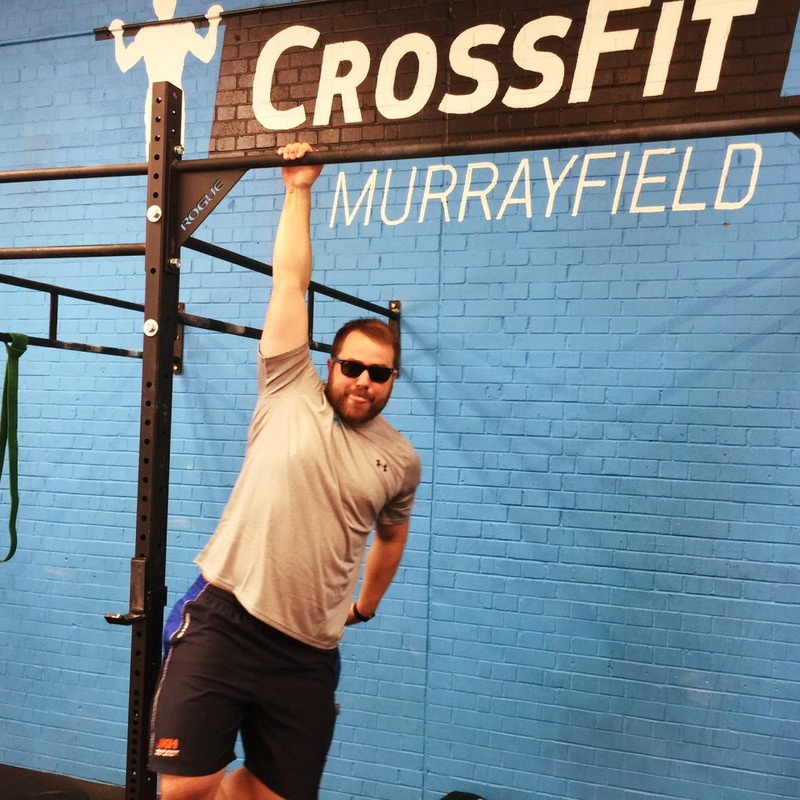 CrossFit is not just being in the box, but all the wellness extends to your life at work, with friends and especially with family. What movements do you like to see on the Coachboard? 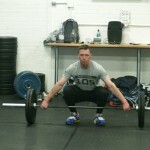 I’m not much keen about movements, but I like the results and improvements we get every session. What advice would you give to someone thinking about starting CrossFit? Come and your world with change!